Testifying in Court can be hard. It causes stress, anxiety, and it is seldom a great experience. However, some responses should be eliminated from your vocabulary. to be sure of one’s data. to be sure of a person’s guilt. While a slang use for sure could mean yes, it does not sound like it in Court. Q: Mr. Witness, don’t you agree that telling your child that the other parent is a deceitful, hateful train-wreck is inappropriate. It sounds dismissive. It could be treated as a “whatever” response. You do not want to create an impression with the Court that you do not take the matter seriously. A: Yes, I did. It was wrong. I regret it. I will not discuss grown up things with the child again. I’m sorry for that. This response is not dismissive. It answers the question. It demonstrates remorse and that the conduct will not repeat itself. A: Yes, I agree that would be inappropriate, but I never did that, nor would I. Of course you can say the word sure and use it in other responses, but it should likely not be a one-word response. 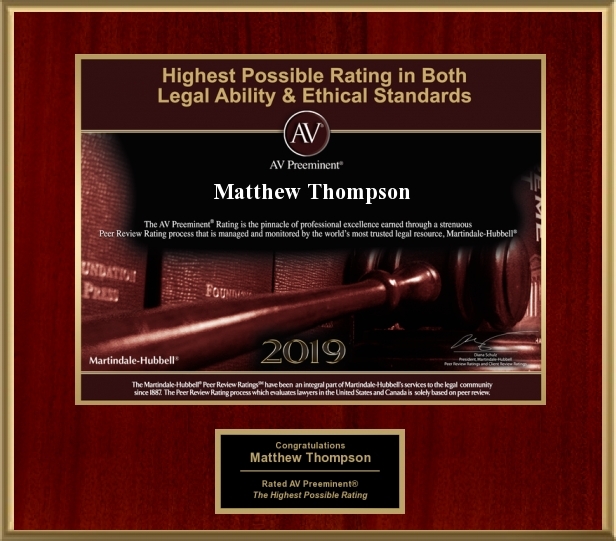 Matthew Thompson is a Family Law attorney in Mississippi and is sure that you should not answer a question with “sure” most of the time. Previous PostJudge gets Benched!Next PostHappy Halloween!